Visit our booth during the festival! 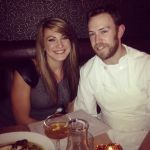 Five delicious courses plus wine, prepared by Chef Drew Stark, Roxanne's husband. 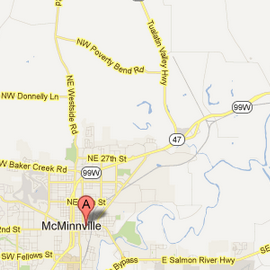 The McMinnville tasting room will be CLOSED Saturday May 18th ONLY due to sreet closures for the Alien Parade. We will be open Thursday 16th, - Friday 17th 12-7 PM, & Sunday - 20th, 12-5 PM. Join us Friday June 28th & Saturday June 29th at Sherwood's Wine Festival & Artisan Fair. Enjoy a beautiful dinner in the vineyard by chef Pascal Chureau of Allium. I am currently planning a trip to Sicily & Croatia in 2020! If you are interested, please contact me to get on the mailing list for more details.